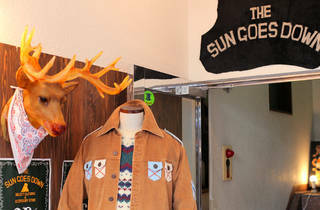 Another Johnny come lately, this used clothing shop in Shibuya’s Fire Street opened in September 2012, selling a range of vintage menswear from the UK, France and America, imported by the shop’s owner. 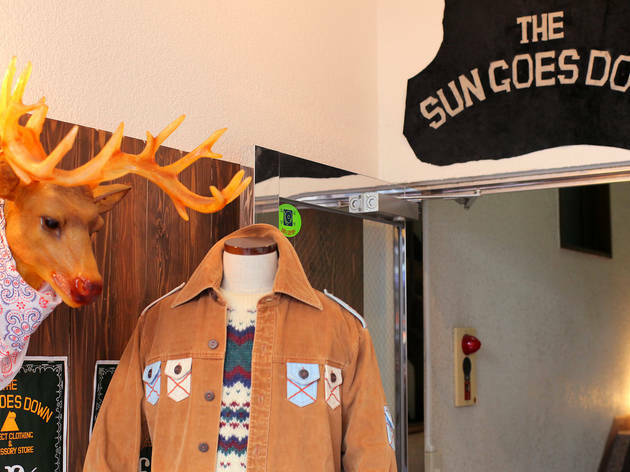 Despite their Western origins, plenty of the clothes fit smaller Japanese frames, and range vastly in style – from Harley Davidson leather jackets to Nordic patterned sweaters and even handmade accessories. Wander around the cosy wooden interiors and browse their collection of not-so-old vintage items from the ’70s, ’80s and ’90s – you might even pick up a seasonal bargain. Find it in Inokashira Dori near Jinnan Post Office.